One Less Story to Tell / 1less2tell.org is a project from A Dancer's Movement to Stop Sexual Abuse Inc.
A Dancer's Movement to Stop Sexual Abuse Inc. provides the http://www.adancersmovement.org and http://www1less2tell.org web sites as a service to the public. A Dancer's Movement to Stop Sexual Abuse Inc. is not responsible for, and expressly disclaims all liability for, damages of any kind arising out of use, reference to, or reliance on any information contained within the site. While the information contained within the site is periodically updated, no guarantee is given that the information provided in this Web site is correct, complete, and up-to-date. 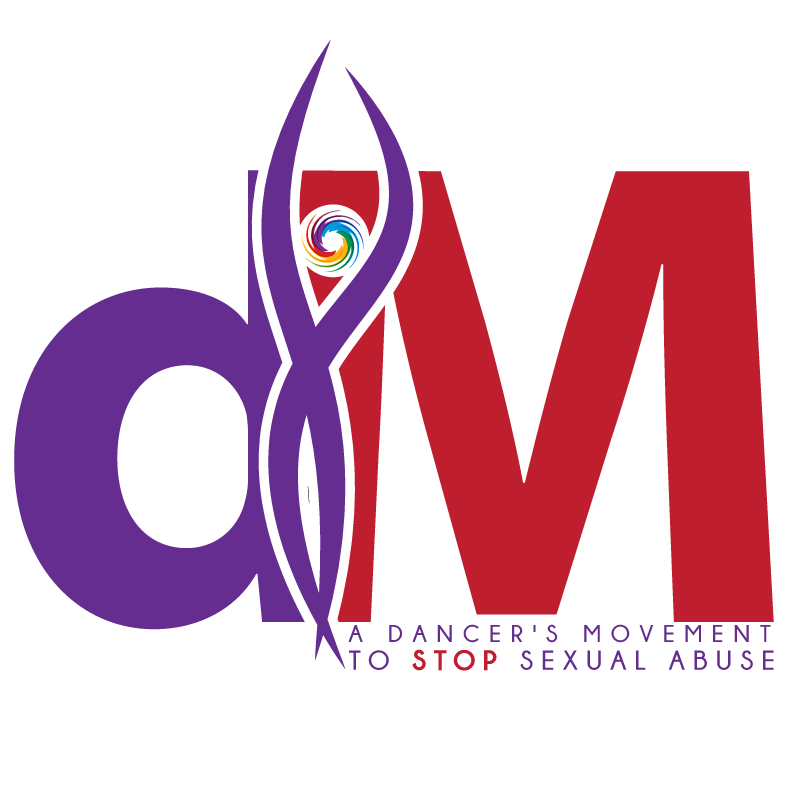 Although the A Dancer's Movement to Stop Sexual Abuse Inc. web site may include links providing direct access to other internet resources, including web sites, A Dancer's Movement to Stop Sexual Abuse Inc. A Dancer's Movement to Stop Sexual Abuse Inc.is not responsible for the accuracy or content of information contained in these sites. Links from A Dancer's Movement to Stop Sexual Abuse Inc.to third-party sites do not constitute an endorsement by A Dancer's Movement to Stop Sexual Abuse Inc. of the parties or their products and services. The appearance on the Web site of advertisements and product or service information does not constitute an endorsement by A Dancer's Movement to Stop Sexual Abuse Inc., and A Dancer's Movement to Stop Sexual Abuse Inc. has not investigated the claims made by any advertiser. Product information is based solely on material received from suppliers. Copy Rights by A Dancer's Movement To Stop Sexual Abuse Inc.